1. Congrats to Chinonye Chukwu for being the first black woman to win the Grand Jury Prize at Sundance. She won the prize for her movie Clemency, a movie about the toll that carrying out death row executions takes on a prison guard. Excited to watch this gripping movie! 2. 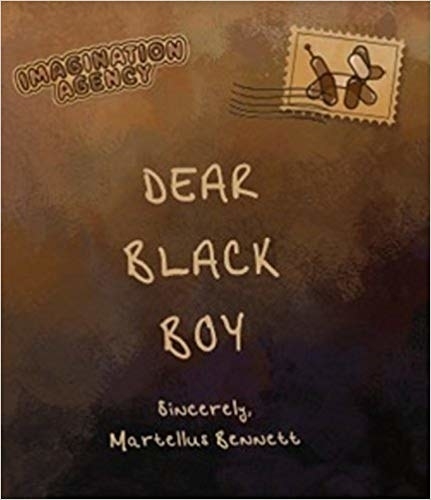 Former NFL player Martellus Bennett published Dear Black Boy, a book about encouraging young boys to dream outside of their stereotypes. 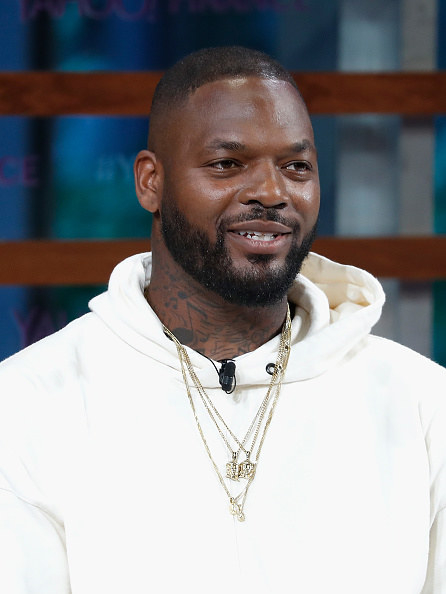 Martellus does great on AND off the field! 3. Justice Melody Stewart made history as the first black woman to be sworn into the Ohio Supreme Court. 4. Cicely Tyson graced the cover of Time Magazine’s Optimists Issue. Living legend! No one deserves this honor more than Queen Cicely! 5. Congrats to Marsai Martin for being the youngest person to get a first-look deal with a major studio! The young Black-ish star has inked a first-look deal with Universal Studios, the same studio that’s producing her film Little. Can’t wait to see what Marsai comes out with next! 6. 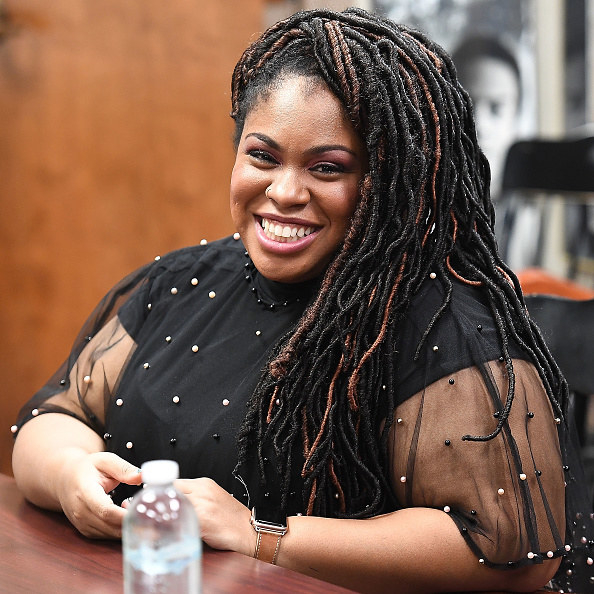 Angie Thomas released her much-anticipated second novel! 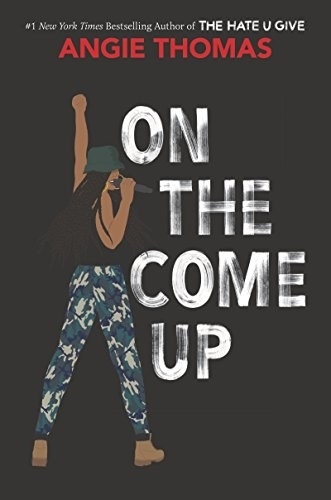 The author of the acclaimed The Hate U Give has released her second novel, On The Come Up. It’s about an aspiring rapper named Bri and the journey she takes to achieve her dreams. Can’t wait to get my hands on this book! 7. Congrats to the cast and crew of Grown-ish for being renewed for a third season! Yaaaaasss! Keep them seasons coming! 8. 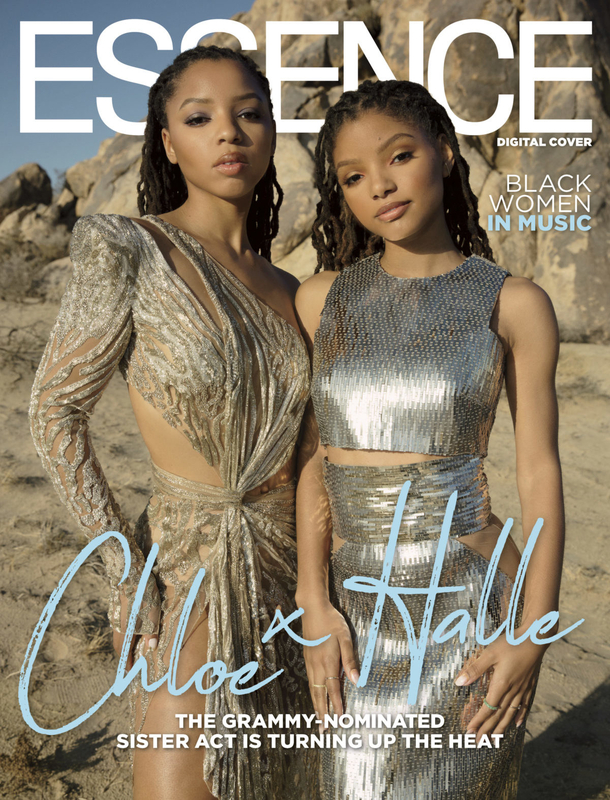 Speaking of Grown-ish, congrats to Chloe x Halle for gracing the cover of Essence magazine! Slaying in silver! This is my forever mood. 9. And finally, congrats to actors Indya Moore and Jharrel Jerome, and comedian Jaboukie Young-White for being in Teen Vogue’s Young Hollywood Class of 2019! You may recognize Indya Moore from Pose, Jharrel Jarome from Moonlight, and Jaboukie Young-White from The Daily Show and Twitter. Much deserved! Excited to see what the future holds for these three! What. An. Amazing. Week! Come back next week for more #amazingcontent.